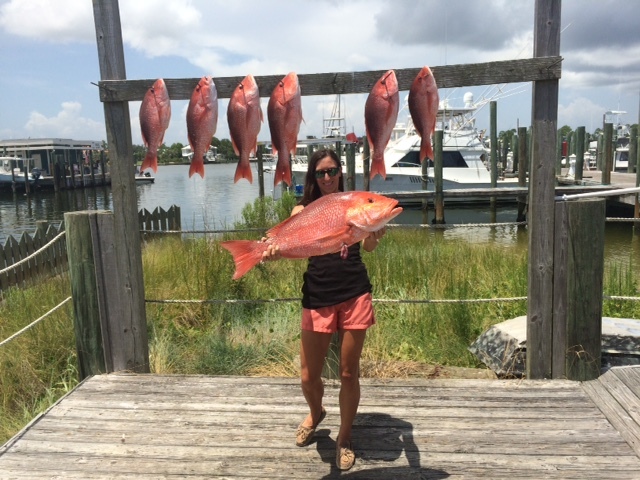 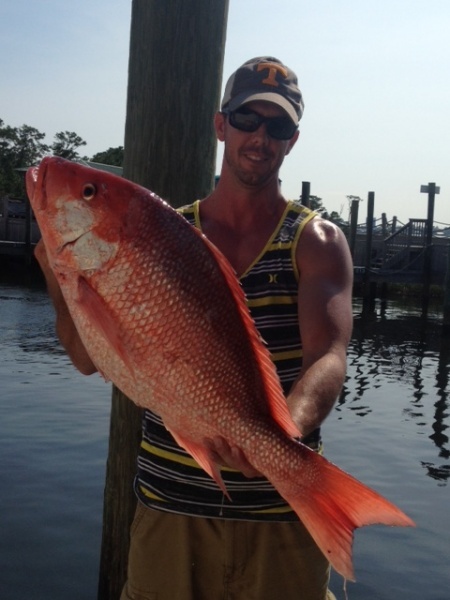 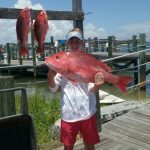 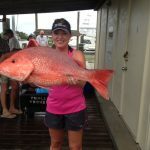 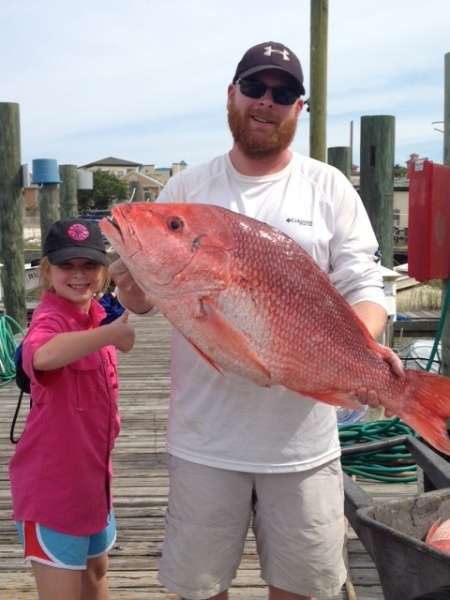 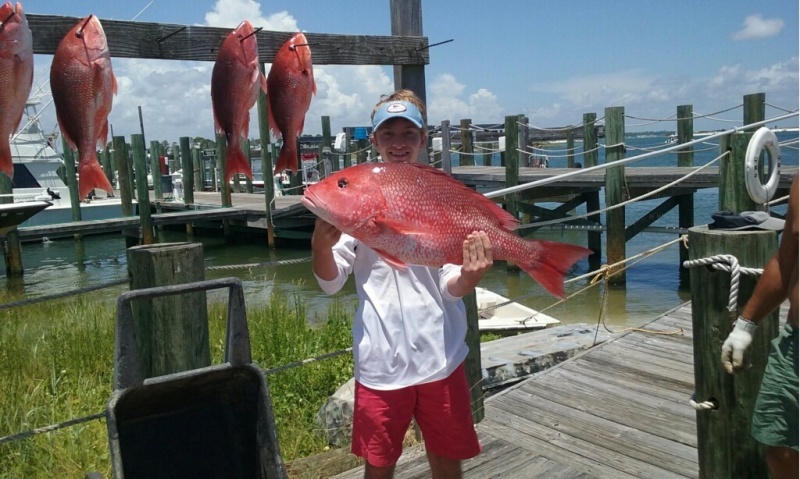 Red snapper are one of the most popular game fish in the Gulf of Mexico. 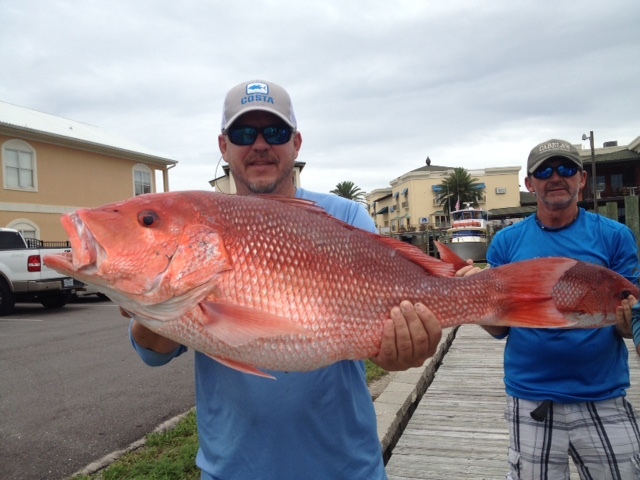 These red giants commonly wight in at around 10 pounds, but can grow as big as 40 pounds. 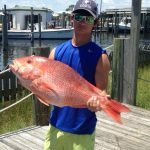 As they are one of the most sought-after fish in the Gulf, they can be a challenge to find, but experienced Capt. 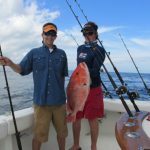 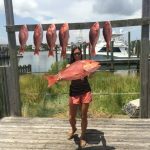 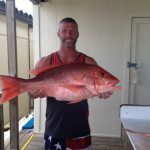 Chad Reyer knows where to find these fish and can take you to them on an exciting red snapper fishing charter in Orange Beach, Alabama. 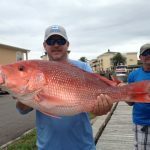 The size of the red snapper generally means that it can most often be round in deep , although these fish also tend to inhabit waters around coral reefs, ship wrecks and places with rocky bottoms. 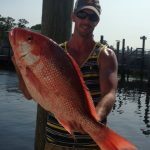 Heavily baiting the water is one of the best ways to attract red snapper, as these fish are easily enticed by live or cut bait. Red snapper can also be a challenge to bring in – not only because of their large size, but also because they tend to nibble at bait, making them elusive prey. 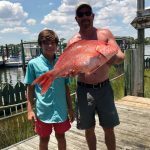 Once the red snapper move in to where you’ve cast your lures, you’ll have to watch your lines carefully and use a light touch to hook your catch and reel it in. 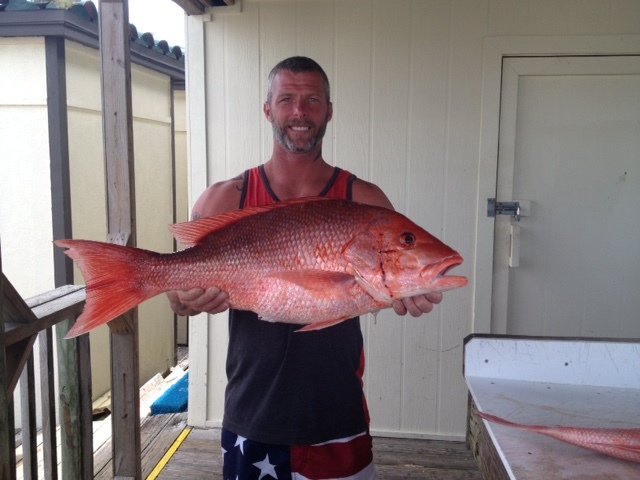 Because of the popularity of this fish, red snapper fishing is commercially and recreationally controlled. 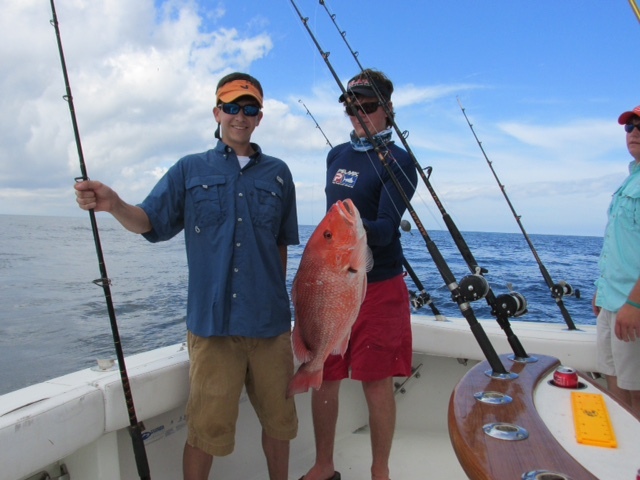 The season starts in late May and concludes at the end of July. 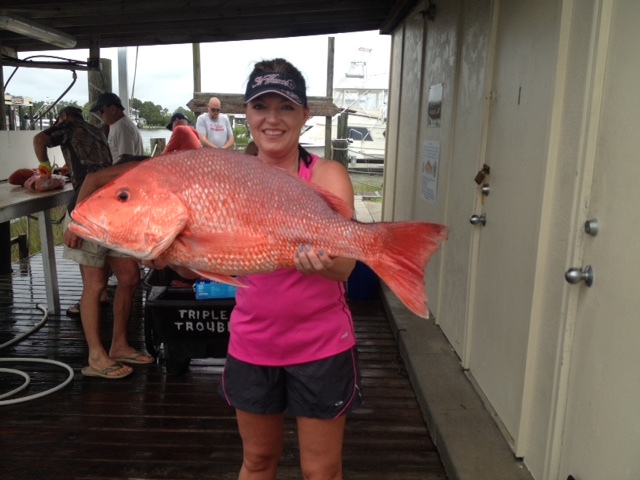 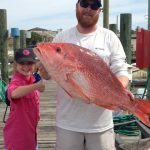 Send us a message today or call The Triple-Trouble today at 256-431-5767 to schedule a red snapper fishing charter in Orange Beach, Alabama with Capt. 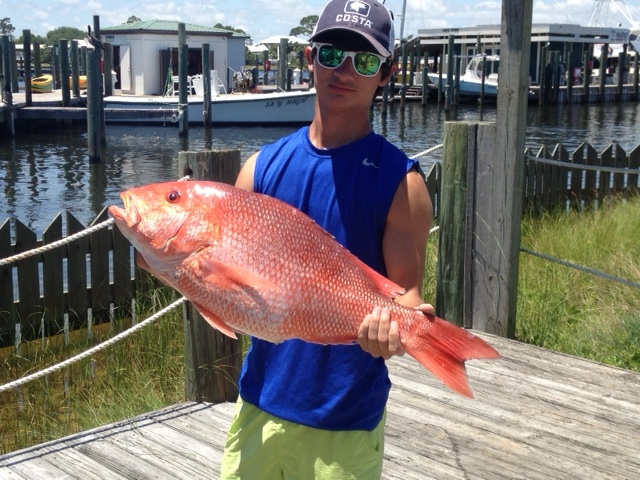 Reyer.